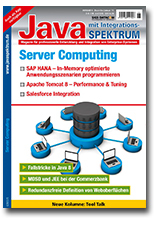 In the issue 06/2014 (November/December 2014), the German magazin ‚JavaSPEKTRUM‘ features an article about model-driven software development at the German bank ‚Commerzbank AG‘ (German only). 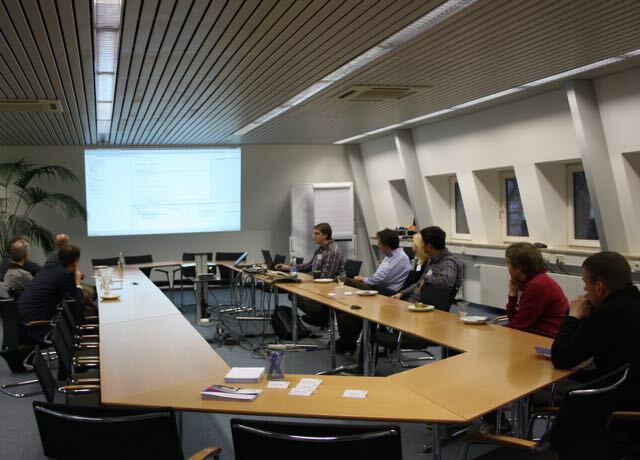 The article is written by Frank Jarsch, Senior Software Engineer at Commerzbank AG. There they combine the model-driven approach with the usage of an internal Java framework. One of the central conclusions of the article is that the application of textual DSLs improve the collaboration of domain and IT experts. Another remarkable fact is that they apply model-driven software development at the same time as they use agile development methods (sometimes there exists a prejudice that the two approaches don’t fit together well).